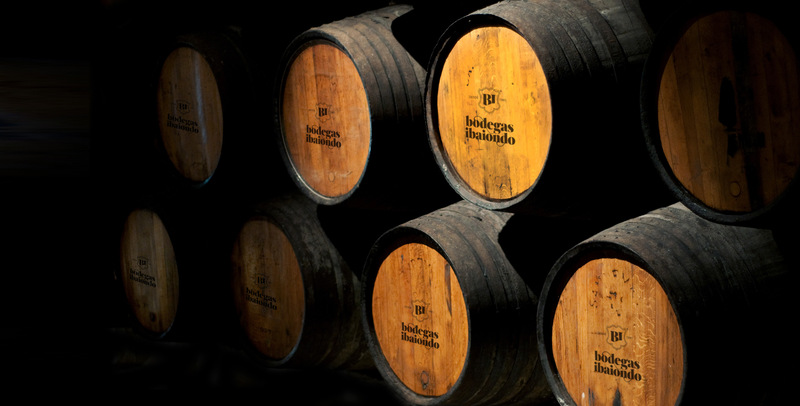 Bodegas Ibaiondo is located in Labastida, Rioja Alavesa, on the slopes of Sierra Cantabria, next to the river Arroyo del Valle, which gives it its name: Ibai-ondo means “by the riverside” in Basque. Our vineyards’ south-facing location on chalky-clay soils with northerly winds result in wines of delicate aromas and a smooth palate. Ibaiondo is part of a new generation of wineries that combine the best of tradition with modernity in order to turn our wines into a unique experience. Our commitment to quality reaches every facet of our winemaking, from grape harvest, through fermentation and bottling to our environmentally-friendly practices and limited production of 100,000 bottles. We are a traditional winery which, after nearly a half-century of making wine exclusively for the family, have now opened to the world and are very excited about bringing the Bodegas Ibaiondo experience to all lovers of good wine.